Editor's note: Today’s guest post is by Frank Febbraro, CTO of Phase2 Technology, which helps clients such as Memorial Sloan Kettering Cancer and Harvard Business School manage the way content is created, shared and experienced online. See how Phase2 Technology saves $3,000 a day and more than 100 hours a week by using Chromebox for meetings. From the day we launched, we designed Phase2 Technology as a company that welcomed people who didn’t work on-site. In fact, we like to say we have five locations: New York, Washington, D.C., Portland, San Francisco and “everywhere” — a solid 25 percent of our employees work remotely. Because of this, we build our teams without worrying about where people are. A project lead in Portland might team up with people in Austin or Oklahoma City. The most talented people don’t necessarily live near our offices, but that shouldn’t stand in the way of giving clients our best work. We rely on technology like Chromebox for meetings to bring down the barriers that get in the way of distributed teams working together. Before we discovered Chromeboxes, the audiovisual situation for our meetings seemed like an insurmountable barrier. 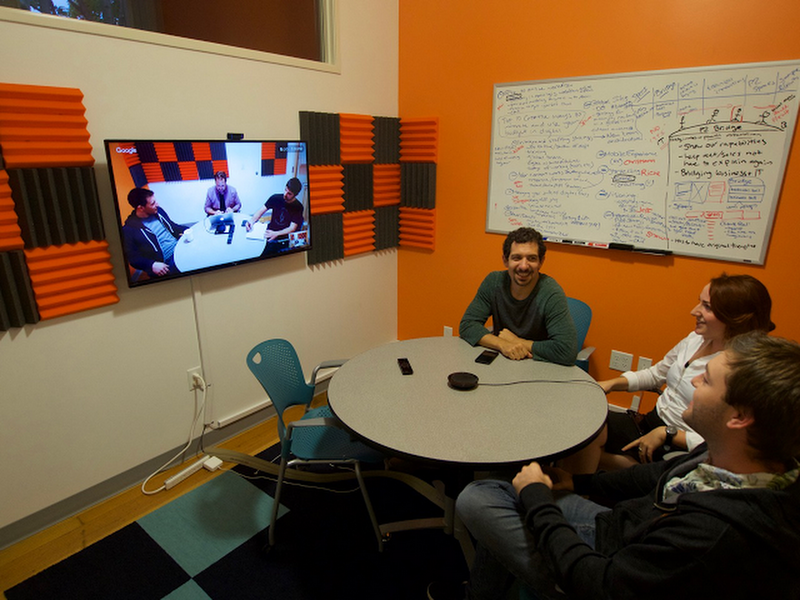 Every video conference began as a comedy of errors: if we scheduled a half-hour meeting, we had to build in 10 minutes to struggle with the AV setup. We tried cobbling together configurations of cameras and mics, but nothing created the one-click system we needed. There were too many settings for employees to manage and too much tinkering around to get the meetings going. Plus, every room had a different system and settings. With five or so people in every meeting losing ten minutes on AV setup struggles, and those people meeting with others several times a day, we wasted dozens of hours every week. Over the course of a year, this translated into tens of thousands of dollars of lost time spent not delivering value to our clients. All this changed when we brought Chromebox for meetings to eight conference rooms among our four offices. 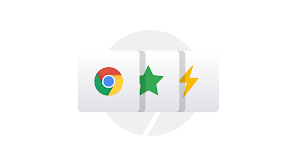 There’s no learning curve: people walk into a room and click one button on the Chromebox remote to start the meeting. We already use Google Hangouts and Google Calendar, so Chromebox fits in with the tools we know. We now work more fluidly, since we can start ad hoc meetings without worrying about cameras, mics and settings. Chromebox for meetings saves time for our teams as they meet and also benefits our IT team. The management console lets us choose how the Chromeboxes operate, and those settings apply to every room and every meeting. 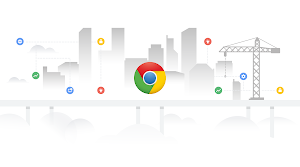 Compared to conferencing systems that cost several thousand dollars per room, Chromebox for meetings costs much less and is much easier to set up and use. Achieving this ease at scale is critical for us — each employee might do as many as 10 Hangouts a day; multiply that by 140 people, and we’re spending about 450 hours on Hangouts daily. Efficiency and time management are especially critical for a business like ours, which makes money by billing hourly and delivering excellent, efficient client service. We’ve reduced our IT costs for maintaining meeting rooms to just about zero. We used to spend about four hours a month per room on maintaining our old AV setups. We now spend about one hour per month total on all rooms — from 32 hours a month on maintenance down to just one hour. We can do more with so much less now. Better meetings help us get rid of distractions so we can get right down to business, no matter where in the world our teams are.